The maverick Egyptian stormed to a one-game lead, winning 11-6, before coming out on top of an intense tie-break by a 17-15 margin to put one foot in the semi-final. The third became an intense, physical encounter until, with Ashour 10-8 up, an emotional Dessouky reacted to a refereeing decision by inexplicably conceding the match and walking off court to hand the win to Ashour. “That was very stressful, definitely,” said Ashour. “I was relaxed but I wasn’t there, I couldn’t find it. He was physical, I got into his physical game and things weren’t going my way in my short game. When things happen like that I find it a challenge. 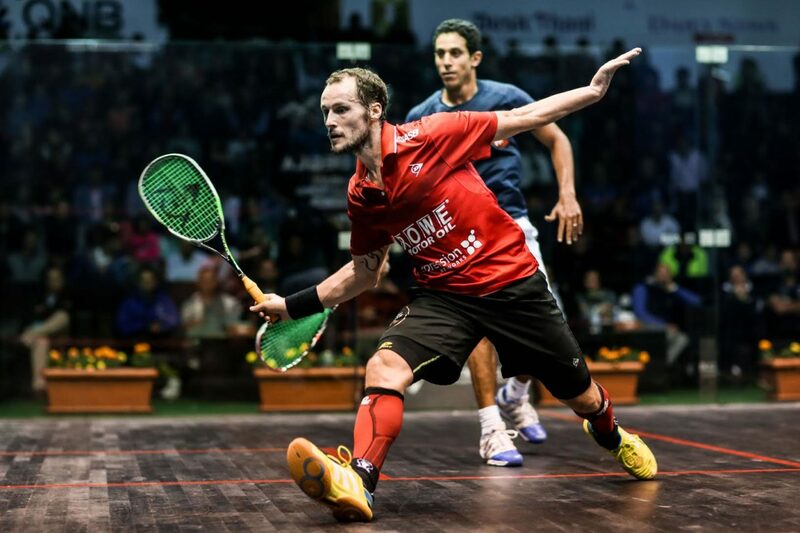 Gaultier said: “Tarek is a really skilful player. He’s very dangerous, talented and he can put the ball away at any time. 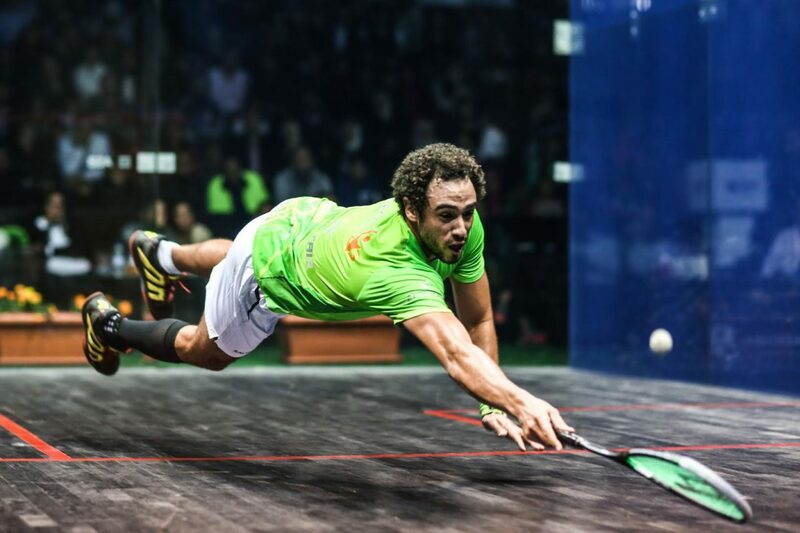 $325,000 Men’s Wadi Degla PSA World Championship 2016, Wadi Degla Club, Cairo, Egypt.